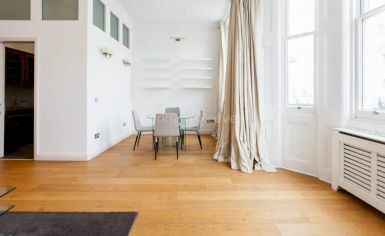 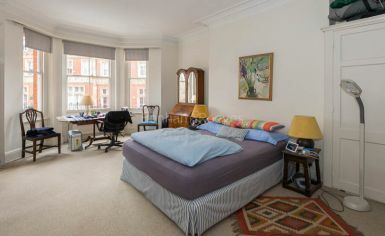 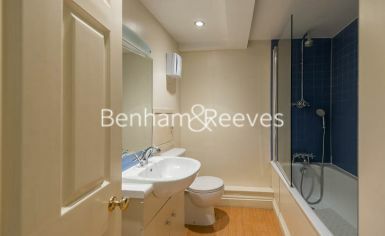 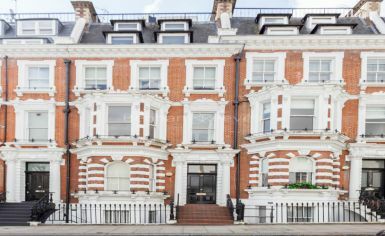 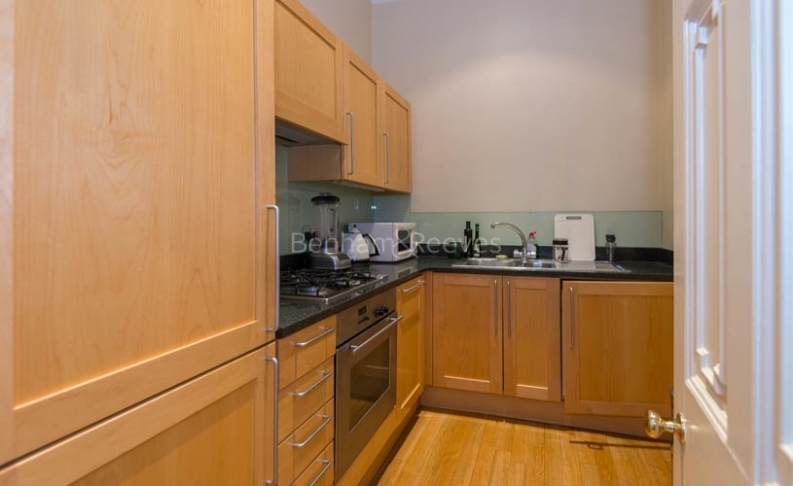 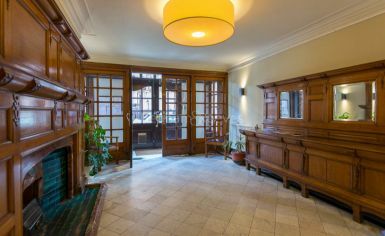 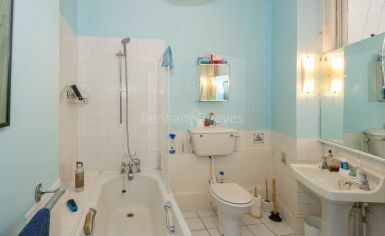 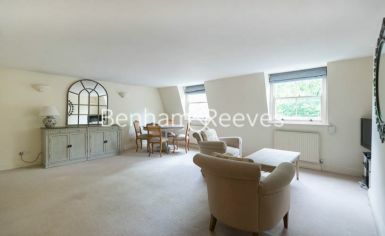 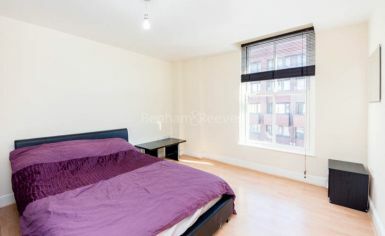 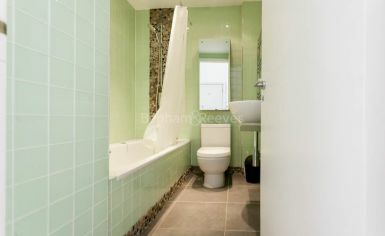 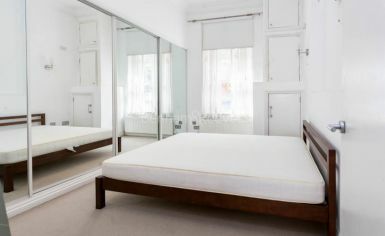 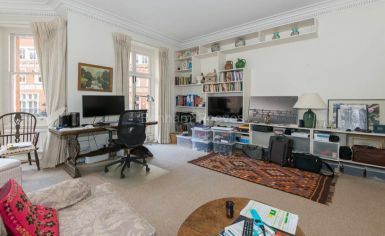 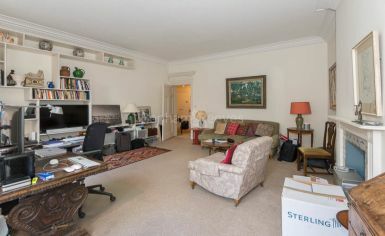 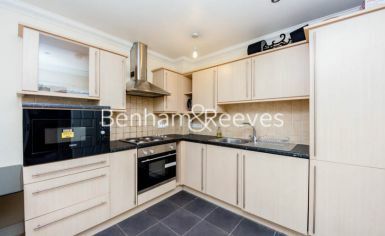 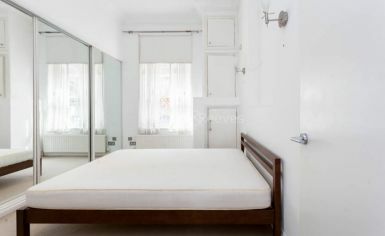 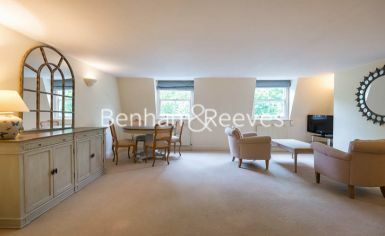 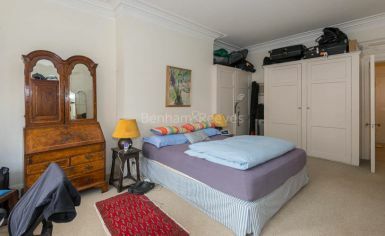 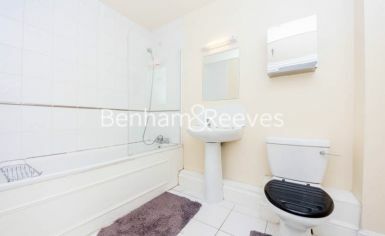 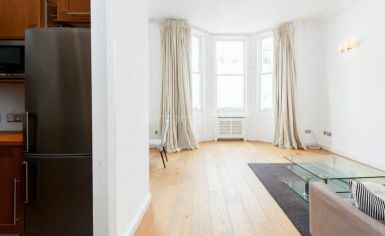 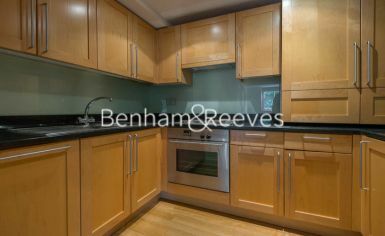 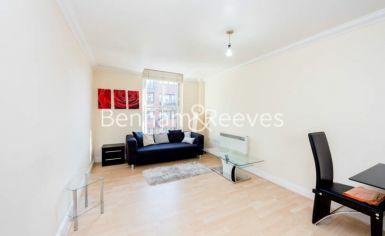 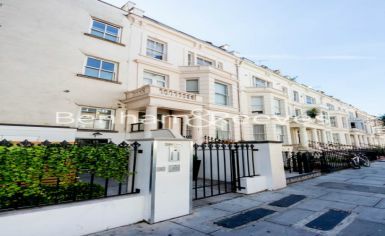 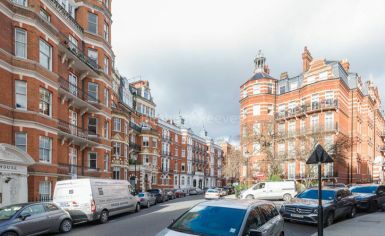 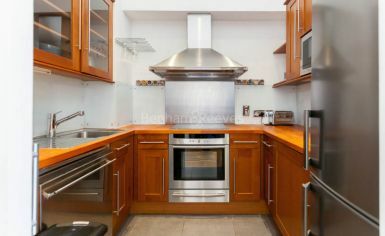 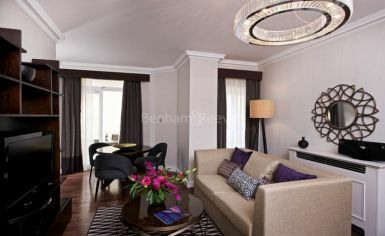 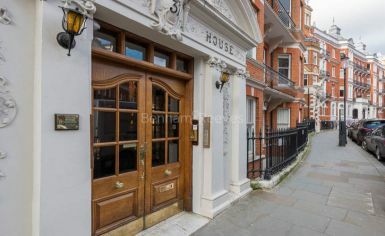 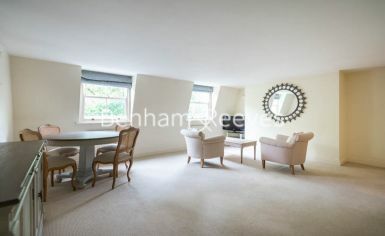 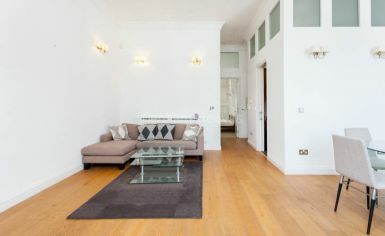 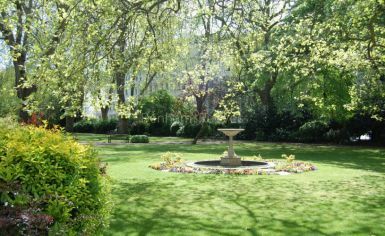 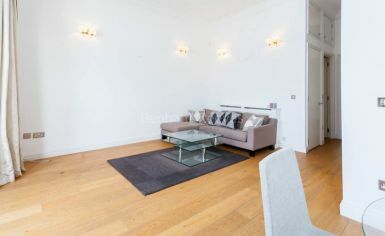 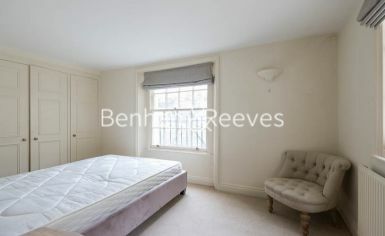 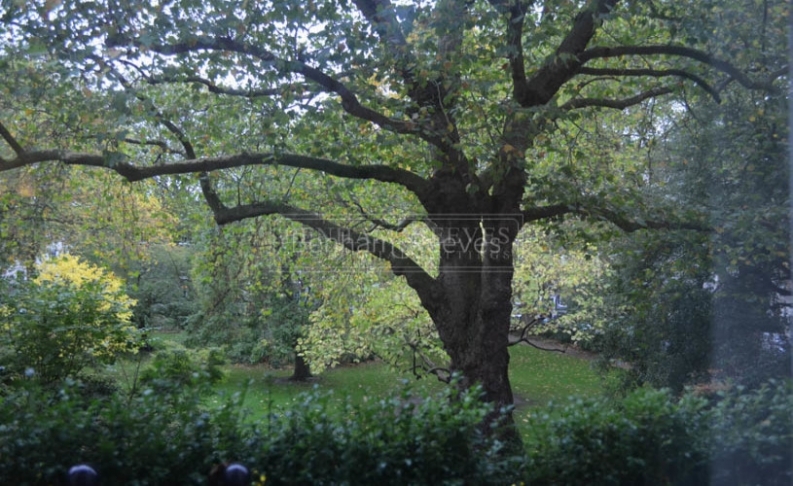 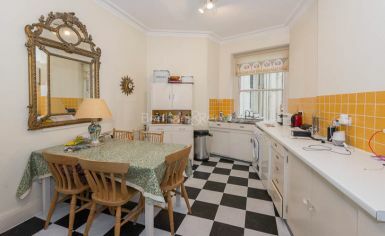 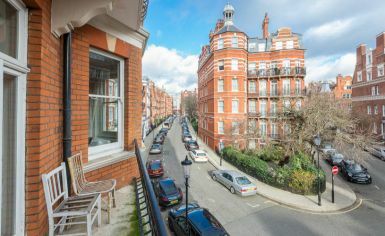 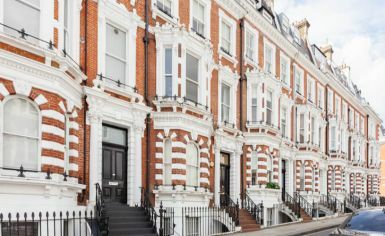 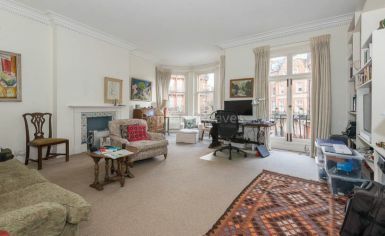 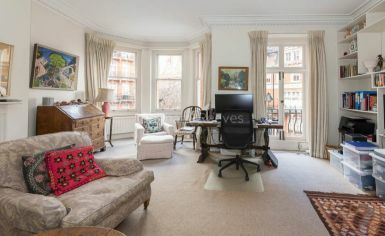 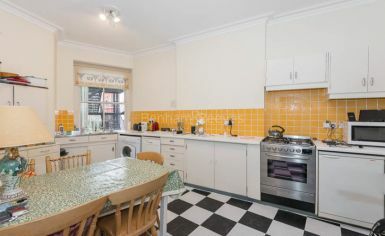 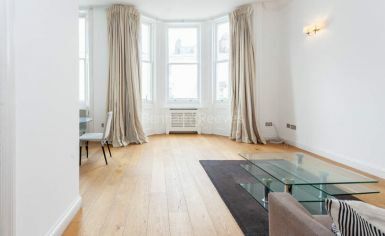 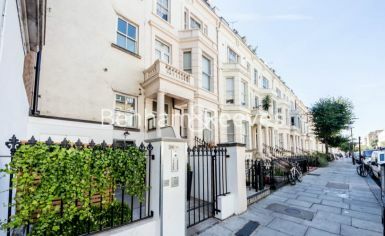 A bright 1st floor, one bedroom apartment overlooking a fantastic communal square garden in the heart of Kensington. 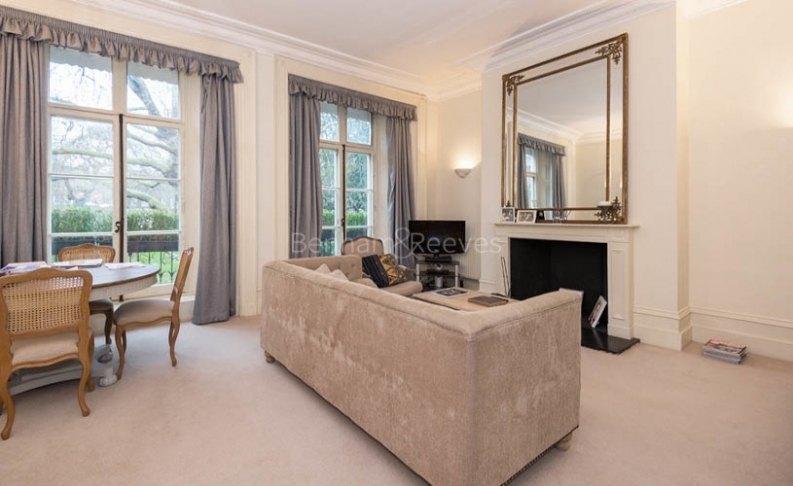 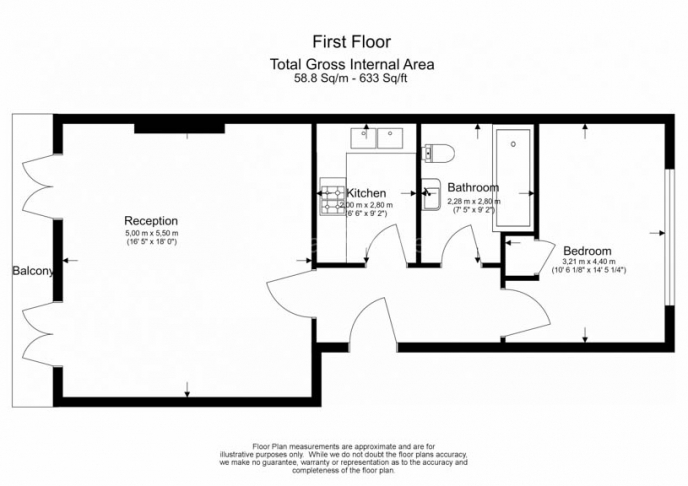 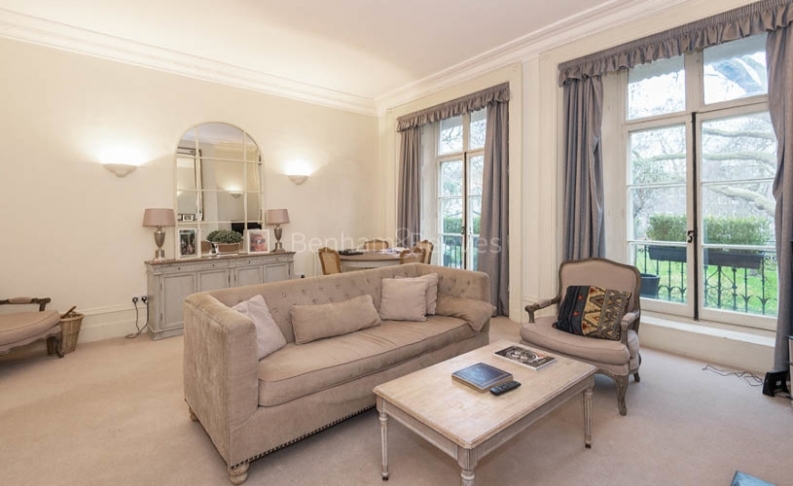 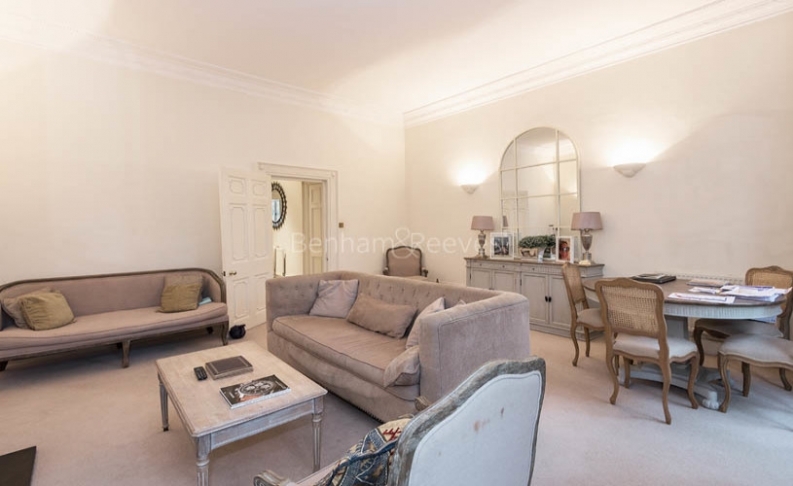 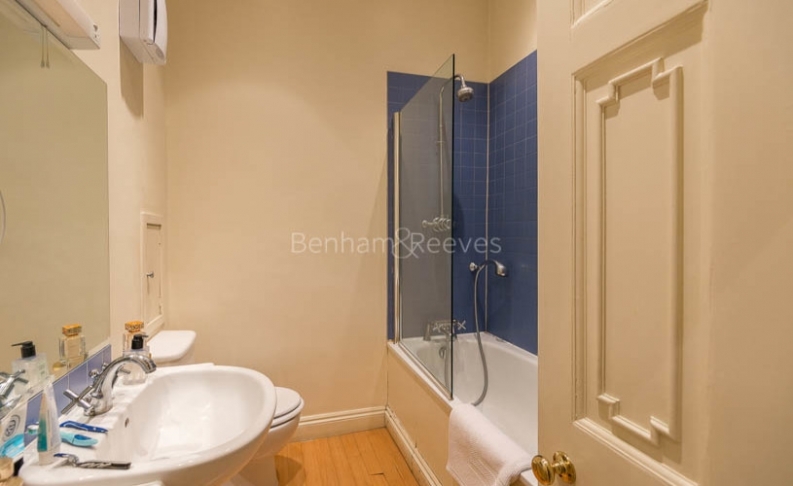 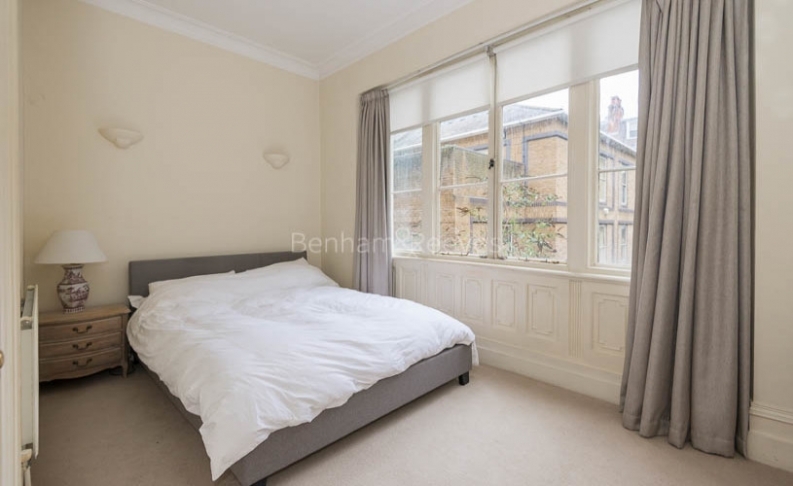 The property comprises of a large reception room which benefits from having high ceilings and windows, a good size kitchen, a double bedroom with wonderful views overlooking a mature communal garden. 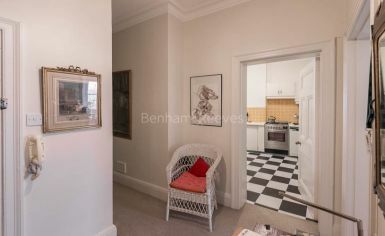 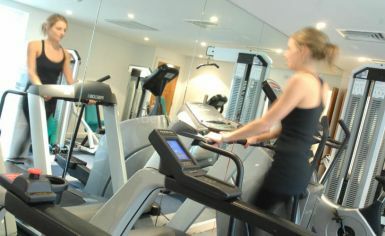 The apartment has been neutrally decorated throughout.